Melling Capital Management is a wholly owned subsidiary of Paul Melling Retirement Planning, which was established in Melbourne in 1985. For over 30 years Paul Melling Retirement Planning specialised in providing financial advice to retirees and to those close to retirement. Paul Melling Retirement Planning has always had a conservative investment focus with great emphasis placed on security of income in retirement. Melling Capital Management was established in 2014 to provide portfolio management capabilities to investors who meet the definition of “wholesale client” under the Corporations Act. Generally this means having net assets of at least $2.5 million and the ability to invest in excess of $500,000 outside of superannuation. Paul qualified as a Fellow of the Institute of Actuaries in1972. He worked as an actuary in the insurance/superannuation industry in Australia from 1973 to 1985. During those years, Paul was responsible for the development of a number of new, attractive investment products including the insurance bond, the immediate annuity and the deferred annuity. In 1985 Paul established Paul Melling and Associates Pty Ltd. and concentrated on retirement planning (Paul Melling Retirement Planning). During this period Paul developed a unique Retirement Income Model which enables clients to gain a good insight into the likely long-term advantages and disadvantages of various investment strategies that they could follow during their retirement years. With the use of the Retirement Income Model clients could enjoy Peace of Mind in their retirement years. 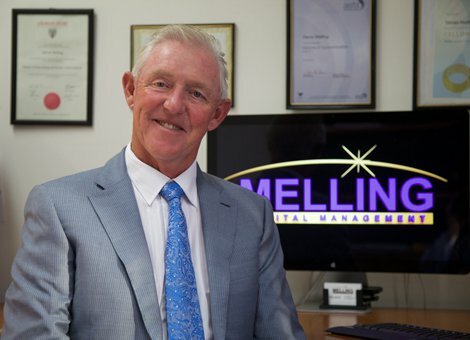 Steve Melling joined his father Paul Melling in the business in 1994 at the commencement of his formal studies. 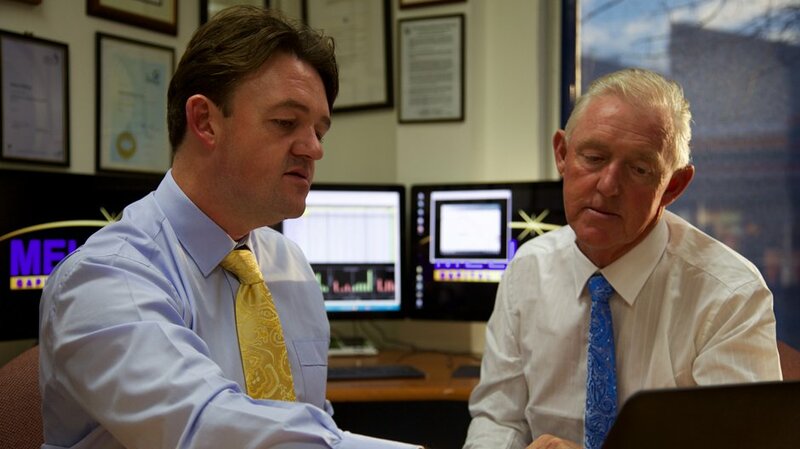 During the decades that Paul and Steve have worked together, Steve has gained significant experience in the Australian superannuation and financial system. Steve was central to the development of the Paul Melling Retirement Planning Managed Portfolio Service, an actively managed portfolio service suited to Paul Melling Retirement Planning's retired client base in line with the firm's conservative approach to investment risk in portfolio construction. Steve has completed a Bachelor of Economics, a Graduate Diploma in Applied Finance and Investment, a Master of Applied Finance and Investment, Master of Banking and Finance Law and Master of Networking & Information Systems. Steve is a CFA (Chartered Financial Analyst) Charter Holder, a CAIA (Chartered Alternative Investment Analyst) Charterholder, Certified Financial Risk Manager through the Global Association of Risk Professionals (GARP) and a Professional Risk Manager through the Professional Risk Managers International Association (PRMIA). He has completed a Diploma in Superannuation (ASFA) and a Graduate Diploma in Corporate Governance (Governance Institute). 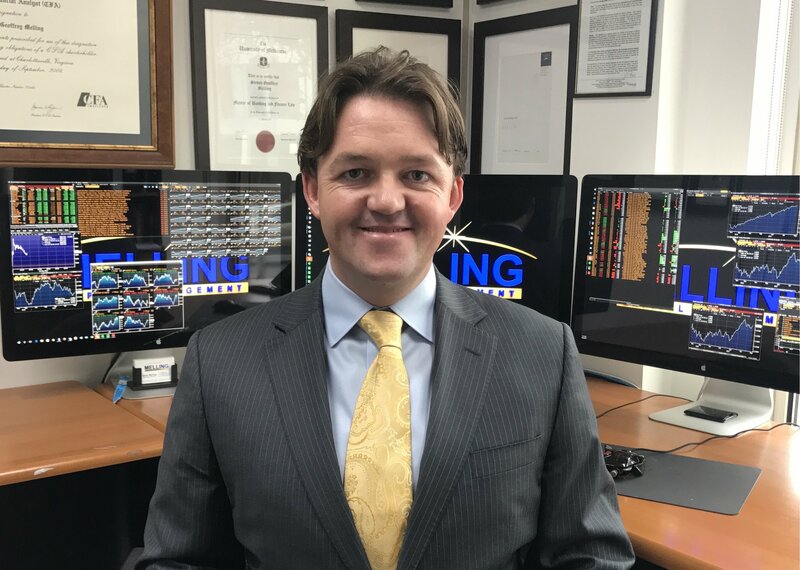 Steve is member of the Melbourne Society of Financial Analysts (MSFA) and a Senior Fellow of the Financial Services Institute of Australasia (FINSIA). If you are interested in receiving our email newsletter and you meet the definition of wholesale client (or if you are a financial adviser or accountant with wholesale clients), please provide your name and email address below.